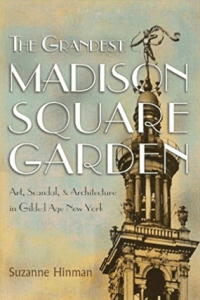 Suzanne Hinman’s new book The Grandest Madison Square Garden: Art, Scandal, and Architecture in Gilded Age New York (Syracuse University Press, 2019) looks back to November 1891, the heart of Gilded Age Manhattan. 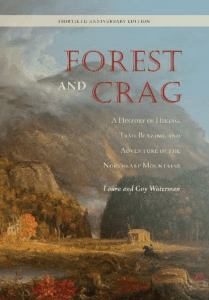 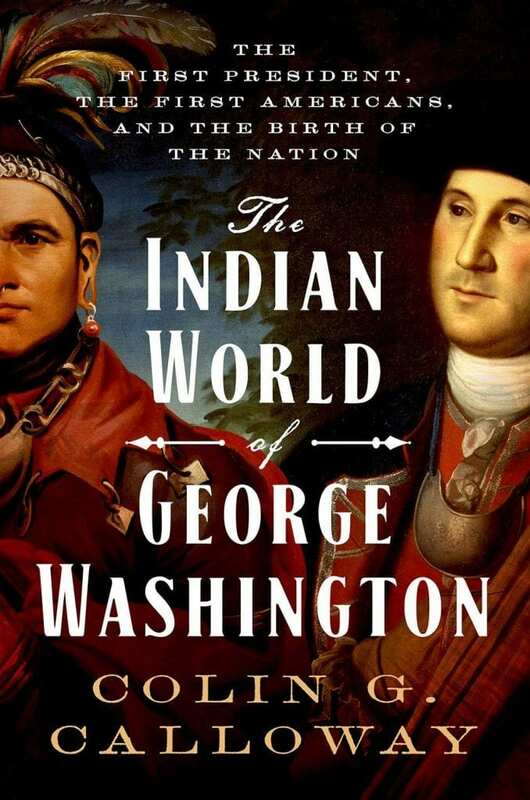 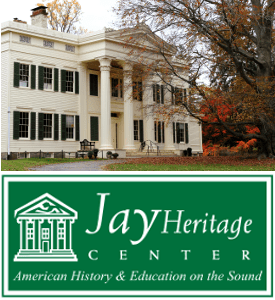 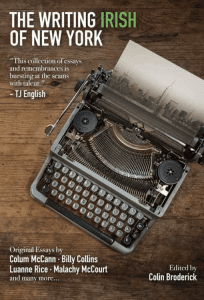 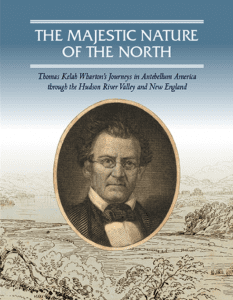 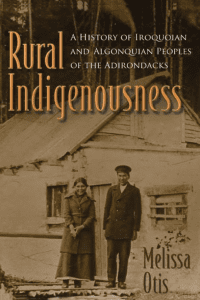 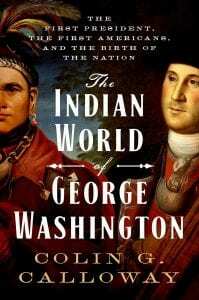 Melissa Otis’ new book Rural Indigenousness, A History of Iroquoian and Algonquian Peoples of the Adirondacks (Syracuse University Press, 2019) takes a fresh look at the rich history of Algonquian and Iroquoian people, offering a study of the relationship between Native Americans and the Adirondacks. 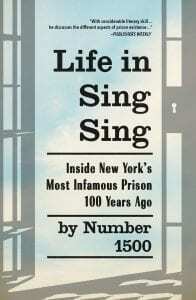 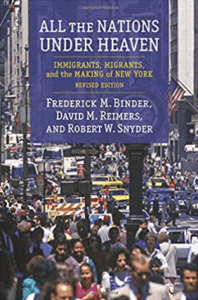 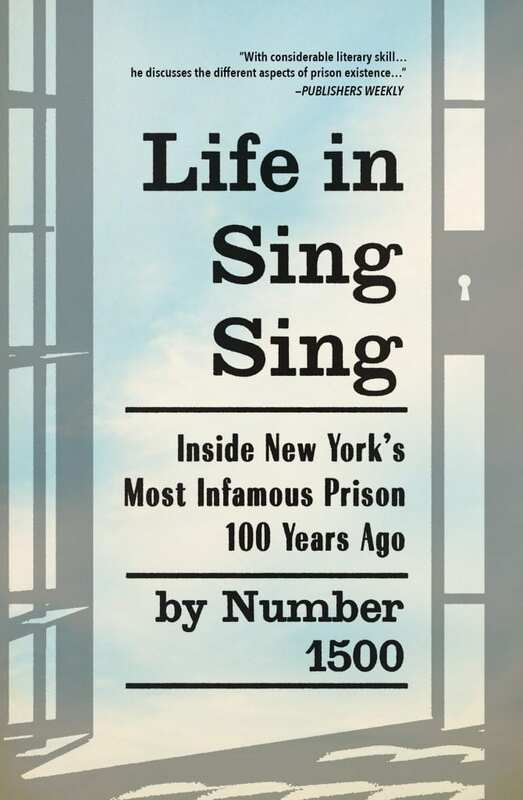 First published in 1996, All the Nations Under Heaven: Immigrants, Migrants, and the Making of New York (Revised, Columbia University Press, 2019), written by Frederick M. Binder, David M. Reimers, and Rovert W. Snyder, chronicles the role of immigrants and migrants in shaping the history and culture of New York City. 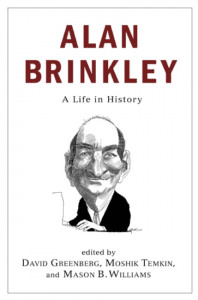 The new book Alan Brinkley: A Life in History (Columbia University Press, 2019), edited by David Greenberg, Moshik Temkin and Mason B. Williams, brings together essays on Brinkley’s major works and ideas, as well as personal reminiscences from leading historians and thinkers beyond the academy whom Brinkley collaborated with, befriended, and influenced. 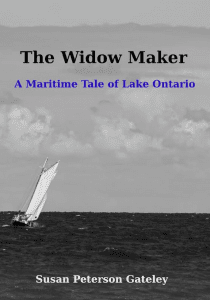 Susan Peterson Gateley’s new novel The Widow Maker, A Maritime Tale of Lake Ontario (Whiskey Hill Press, 2019) looks at the story of a female Lake Ontario sailor’s political enlightenment in the time of Rochester’s Susan B. Anthony, Oswego’s Dr. Mary Walker and Auburn’s Harriet Tubman.